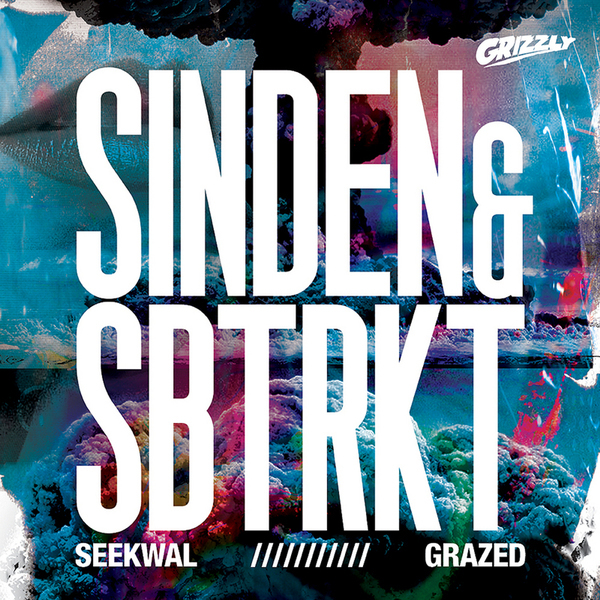 'Seekwal' is the cheeky part deux to Sinden and SBTRKT's first Grizzly hook-up last year. No doubt, these two know how to control a club. The title track romps with bouncing minimal tech-house rhythms rifled with seesawing electrohouse synths and flashy tweaks, while 'Grazed' crosses into funkier NYC House vibes fused with endless bassline ascensions and delirious disco vibes. Spunky stuff.